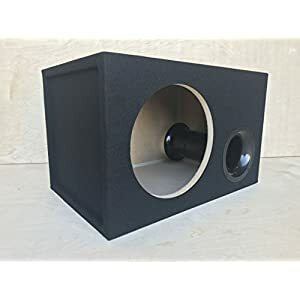 2.0 Cu. 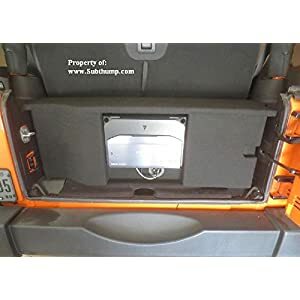 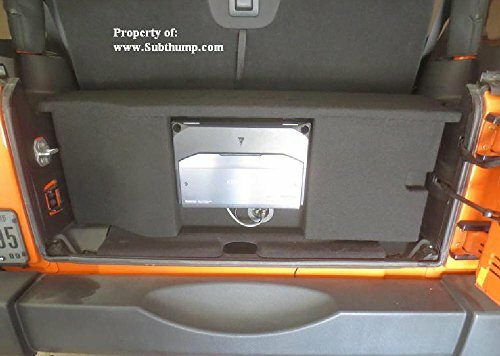 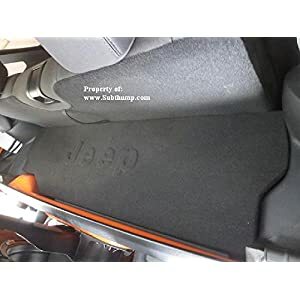 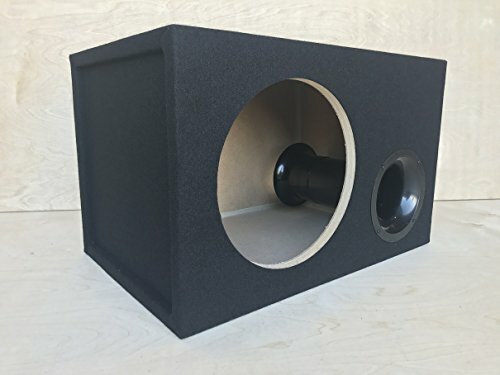 Ft. Ported / Vented MDF Sub Woofer Enclosure for Single 12" Car Subwoofer (2.0 ft^3 @ 32Hz) Made in U.S.A. 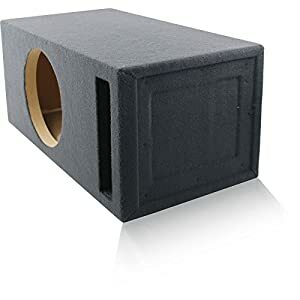 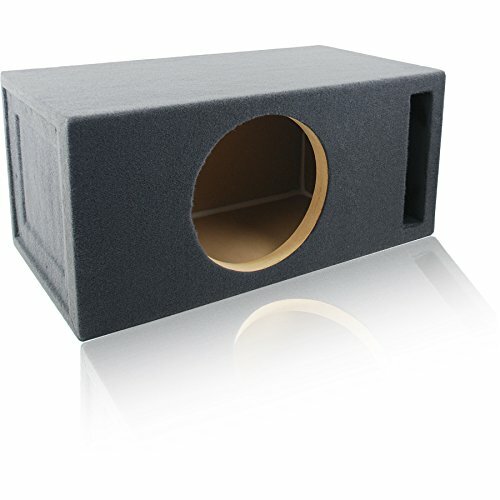 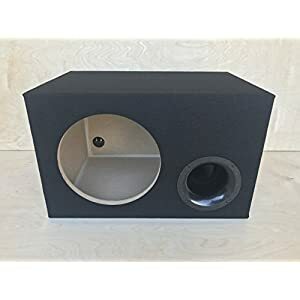 Fits Two 12" Subs Firing Forward, Hole size: 11-1/8"